Keeping your loved one healthy and safe with a hands-on daily care plan you design. 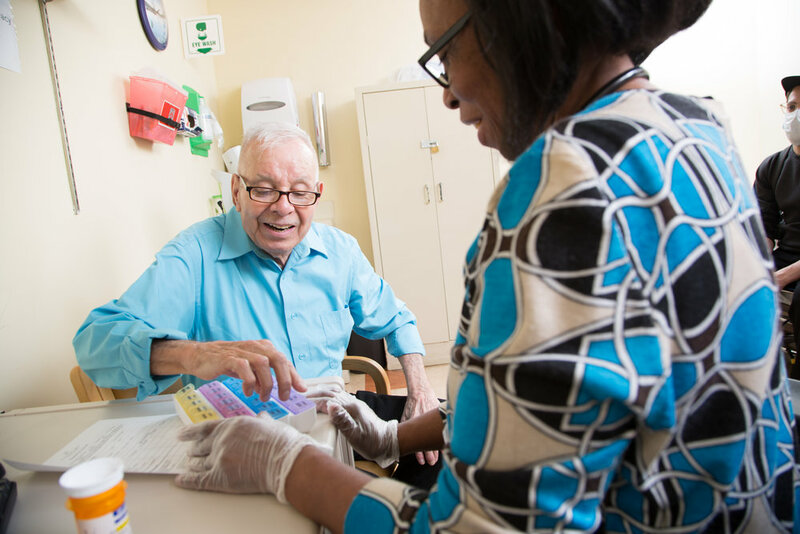 CenterLight Teamcare is a unique managed long-term care (MLTC) insurance program called PACE, the Program of All-Inclusive Care for the Elderly, that maximizes their Medicare and Medicaid benefits by providing on-site medical, rehabilitation and recreation services. Plus gives access to a large network of specialists, hospitalization services and supplies prescription drug coverage with an Over-The-Counter (OTC) card.